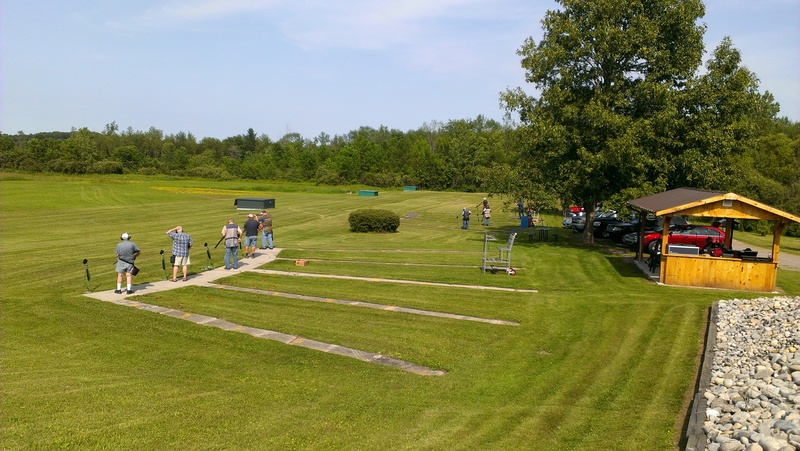 A new pdf list of all clubs in Ontario which shoot trap targets has just been completed (March 2017). Please click here to download the pdf list of Ontario clubs. 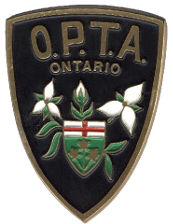 For a copy of the new, comprehensive OPTA Member Club Directory, published in April 2014, please contact OPTA Secretary Pam Muma. 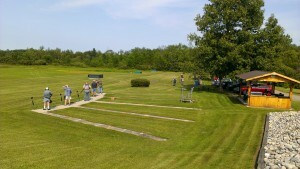 If you are planning a trapshooting trip to Ontario, this Directory is a must-have! (only $3.00 Cdn. each).